The federal Minister of Families, Children and Social Development, Jean-Yves Duclos, unveiled Canada’s First Poverty Reduction Strategy, Opportunity for All, on Tuesday, August 21. Informed by over a year of public and stakeholder engagement opportunities, consultations with experts, and guidance from an advisory committee, the Strategy is in many ways a collection of current programs and initiatives that support poverty reduction­, such as the Canada Child Benefit and increased support for affordable housing. For the first time in Canada’s history, the federal government has established an official income poverty line, based on the Market Basket Measure (MBM). MBM is a measure of poverty that takes into consideration the costs of goods, such as food, clothing, footwear, transportation, and shelter, that families and individuals require to meet their basic needs and achieve a modest standard of living. These costs are directly linked to local prices; the government has identified an official poverty line for 50 different regions and 19 communities. When Parliament resumes, the government plans to introduce a Poverty Reduction Act, which will entrench the official poverty line, targets, and National Advisory Council on Poverty in law. This will better ensure the long-term viability of the strategy and government accountability to meet the targets. Poverty is about more than not having enough money. To better understand what poverty looks like for Canadians, the government has created a dashboard of indicators to reflect the complexity of poverty. Momentum was pleased to see the inclusion of asset resilience—having sufficient savings and other assets to handle a setback without falling into poverty—among these indicators. 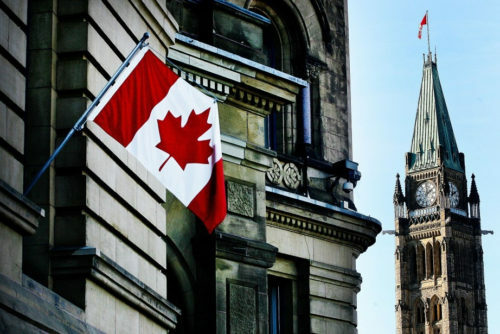 Though the strategy is a federal one, it explicitly addresses the role provinces and territories must play in poverty reduction efforts across the country. The inclusion of a vision statement, principles, and priorities agreed upon by the Provincial and Territorial Ministers Responsible for Social Services is a promising step in ensuring our poverty reduction efforts are coordinated and undertaken collaboratively and in a way that avoids duplication. At Momentum, we are excited about the promise and potential of Canada’s First Poverty Reduction Strategy. We are particularly keen to find alignment opportunities with our work here in Calgary, including through Enough for All, Calgary’s poverty reduction strategy. Originally approved by Calgary City Council in 2013, Enough for All set a goal of cutting poverty in half by 2023. Momentum is a key partner in this work, along with Vibrant Communities Calgary, the City of Calgary, and the United Way of Calgary and Area. Now five years into implementation, we are in the process of refreshing the strategy in partnership with stakeholders and community. Are you interested in influencing the update of Enough for All? 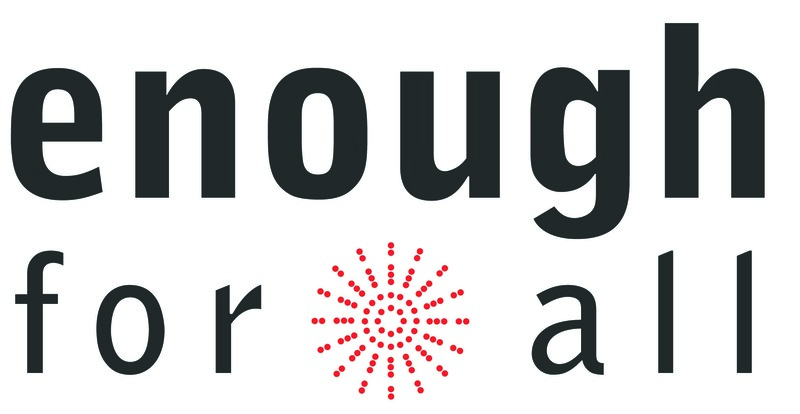 Vibrant Communities Calgary is hosting a community conversation on the Enough for All refresh on September 26th from 3:30-5:00pm, and we would love to see you there.